You might recall a Pagani vehicle that we had on display here in the showroom back in September; if you’d seen it, it’d be hard to forget. For a few days during that month, Horacio Pagani loaned us his 15-million-dollar Zonda HP Barchetta that he had made for his own personal collection. This month, the incredible vehicle made its European debut at the Geneva Motor Show to another positive reception. 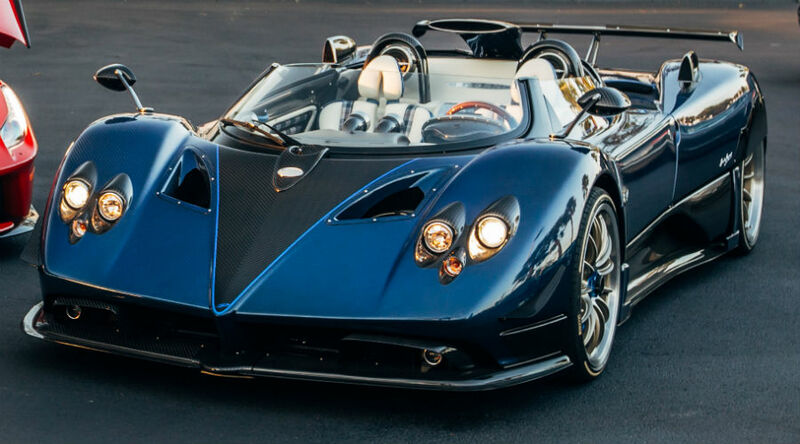 What is the Zonda HP Barchetta? In case you don’t quite remember what the Zonda HP Barchetta is, it was first unveiled at the Concours d’Elegance at Pebble Beach last August. Horacio Pagani designed it to portray what he considers the perfect version of the Pagani Zonda, and it’s difficult to argue with him. It is an expert example of bespoke craftsmanship and artistry, and represents the highest qualities and standards of a vehicle of its nature. Is this special Pagani for sale? Despite the fact that it has been on display here in our showroom and now at the Geneva Motor Show as well, the Pagani Zonda HP Barchetta is not technically for sale. There will only be three of them in existence, one of which is Horacio Pagani’s own personal model – it is, after all, his vision of the “perfect Zonda.” There have been no confirmations as to what exactly will be happening with the other two models, but they will soon have an owner. 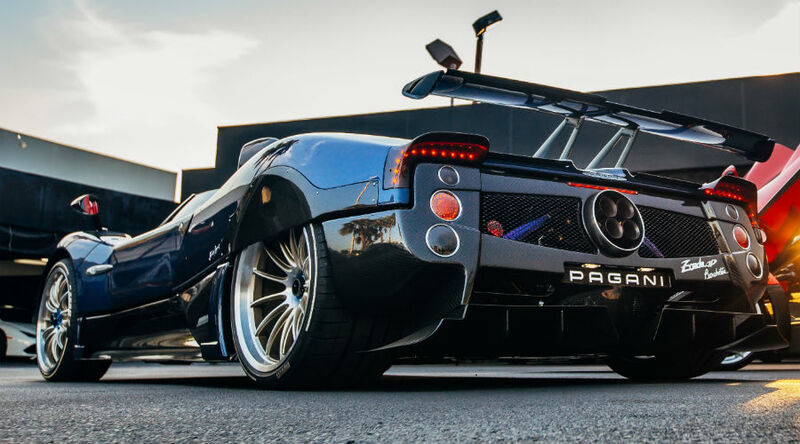 For further information regarding this Pagani model, be sure to check back here on the Prestige Imports blog. As updates become available we’ll be sure to fill you in here, so this is your hub for all Pagani Zonda HP Barchetta details, as well as any Pagani news for that matter! This entry was posted on Monday, March 19th, 2018 at 3:52 pm	and is filed under Pagani. You can follow any responses to this entry through the RSS 2.0 feed. You can skip to the end and leave a response. Pinging is currently not allowed.